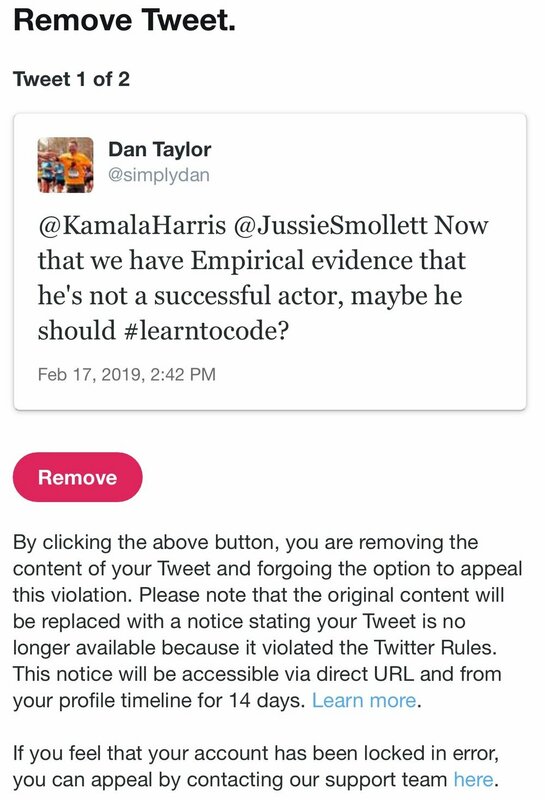 Yesterday my Twitter account @SimplyDan was suspended for my reply to a U.S. Senator. From the outside, you’d never know I was suspended. You can can see my timeline and all of my posts before the ban. They don’t give outsiders any indication that I can no longer post or reply. That tweet has been liked by 80K folks, retweeted by over 16K. My reply is no longer visible. That was 1 of 2 tweets that apparently violated their Terms of Service. I can't see the other tweet unless I remove the first one. I'm pretty sure the other tweet is one that misspelled the hashtag #learntocode as #leantocode. Apparently that's banned because they knew what I was thinking. TBH, if they have a policy to suspend folks for a day who misspell a hashtag, I could get behind this. My account is suspended for 12 hours. The 12 hours start when I remove the tweets they don’t like. Unless I bow to them, I’m suspended forever. I'm not removing the tweets. 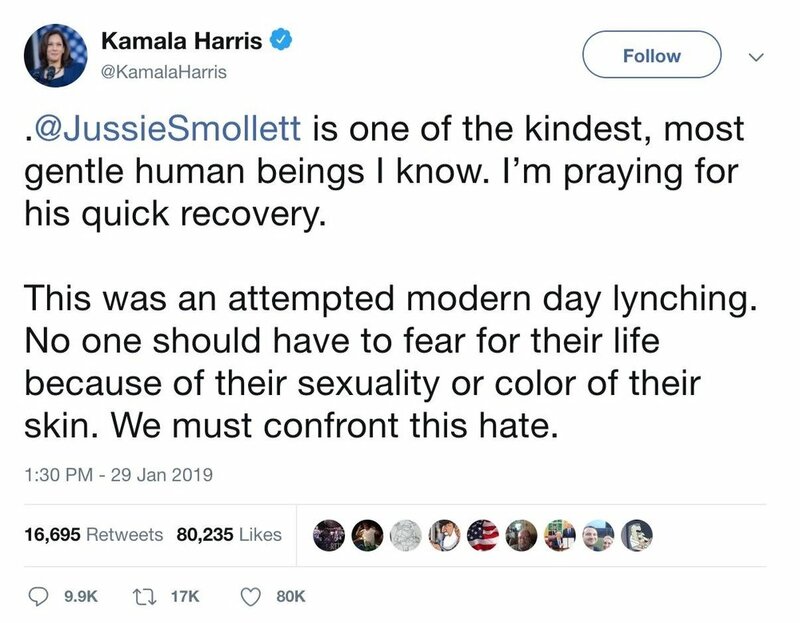 It's a sad state when the platform owner is okay with Senators pushing a false narrative, but not okay for someone to reply with a joke after it's clear the lynching was a hoax. I’m not deleting my account just yet. I used twitter for several years while in government as an acquisition professional experimenting with using several platforms to share and refine ideas. To maintain the transparency I valued while in government, I want the account to be easily accessible. Yes, I know, it's all archived, but that's a real pain. After taking off the uniform, I've been free to speak openly on Twitter. When elected officials lie, I point it out. When they do things that I think harm the nation, I call them on it. Does it make a difference to them? Probably not. They've made up their minds and facts don't matter. We'll fix it at the ballot box. Can I live without Twitter? Yes. Those who know me won't be surprised I'm going to start with an experiment: I'm not going to use @AgileOutcomes for the next month. Even if the ban on @SimplyDan is lifted, I'm not going to use it for a month either. If I find that I don't miss it, I'll decide what to do from there: I may delete the account entirely, or delete everything except a single post explaining why I've chosen to no longer participate on the platform. 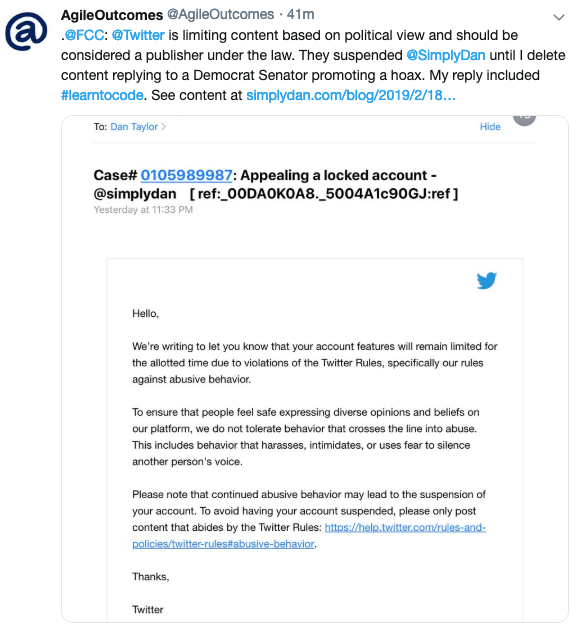 If I choose to use Twitter in the future, I’ll need to do something about the fact that I’m participating in a platform that censors people who use words they don’t like in a reply to a Senator who is pushing a false narrative to achieve a political end. I don’t know how I’m ever going to feel right about using it unless Twitter changes its policies. And that is never going to happen. So goodbye Twitter for now, and probably forever. We’re writing to let you know that your account features will remain limited for the allotted time due to violations of the Twitter Rules, specifically our rules against abusive behavior. To ensure that people feel safe expressing diverse opinions and beliefs on our platform, we do not tolerate behavior that crosses the line into abuse. This includes behavior that harasses, intimidates, or uses fear to silence another person's voice. Please note that continued abusive behavior may lead to the suspension of your account. To avoid having your account suspended, please only post content that abides by the Twitter Rules: https://help.twitter.com/rules-and-policies/twitter-rules#abusive-behavior. When they say “limited for the allotted time,” they mean “12 hours after you delete the tweets Twitter doesn't like.” So it’s really a permanent ban unless I’m willing to submit to their censorship. I’m not going to submit. Instead, I’ll let this be Exhibit A that Twitter should be treated as a publisher, not a platform. What difference does that make? Under Section 230 the Communications Decency Act it makes a world of difference. That shields Twitter from a host a laws, most importantly libel laws. Good luck figuring out a new business model, Jack. And as icing on the cake, Twitter is suppressing a post I made this morning from @AgileOutcomes to the @FCC that included the hashtag #learntocode. It appears on my timeline, but is not among the search results if one searched by the hashtag. I would not have believed it if I hadn't seen it with my own eyes. Yesterday I stumbled across a study by Carnegie Mellon University’s Software Engineering Institute that used one of my projects as an example. I had done phone interviews with the authors, but didn’t realize any of my ideas were included in the final version until I saw it when I was searching for something else. You can find it either on the CMU SEI site or on the official DoD holding at the Defense Technical Information Center. 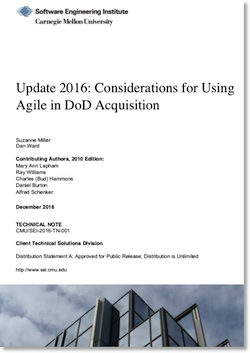 …Continuing with the 2010 report's theme, this report updates the exploration of the questions: Can Agile be used in the DoD environment? If so, how? 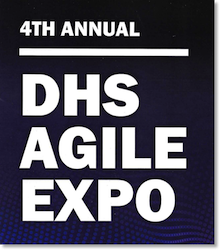 It includes lessons learned from DoD programs that have employed Agile and information gleaned from myriad articles and books on Agile…. The intended audience is policy makers, program office staff, and software development contractors who are contemplating proposing the use of Agile methods. We hope this report stimulates new discussion about adopting Agile in the DoD world and equips practitioners with the information they need to make informed decisions. Although Agile is more widely embraced today than it was when the report was published in Dec 2016, the lessons still hold. 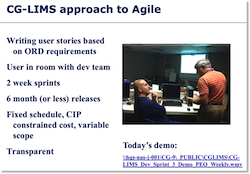 I would argue that many of the lessons would apply if "Agile" were replaced with the name of many sound ideas for delivering value that are commonplace in the commercial environment but not widely used in DoD. Many of the considerations are also useful outside of the DoD. This is perhaps the most important lesson from CG-LIMS: Agile methods and practices can be implemented even within large government organizations that rely on the formal structures of a Waterfall process, given sufficient imagination, tailoring, and tenacity. That is, processes do not execute themselves. They require actual human beings to make decisions, use judgment, and take action. When confronted with a Waterfall-oriented process, the standard implementation and interpretation is not the only way to proceed. A dedicated leader who wants to use Agile can do so—and do so publicly—by following the Coast Guard’s compelling precedent. Processes do not execute themselves. Not my words, but I sure like it. Human judgment—and action—from leaders is a key to success. If it causes you some distress to know that Agile values and the principles of the Agile Manifesto are not embraced within the Acquisition community, know you’re not alone. It saddens me too. But please don’t let it slow you down. I was explaining to one of my fellow PM’s ... that I’ve long since given up on getting everyone’s buy in on our approach. We’ll need to keep moving with just enough approval and just enough support for what we’re doing. As we deliver, we’ll continue to make believers one at a time by showing results in the form of working software. The whole document is worth reading. Even though it's almost two years now, I think anyone involved in a transformative effort in government IT (whether that means Agile adoption, DevSecOps, or cloud migration) will find something they can put to use. Lack of relevant end-user interaction is one of the failure modes that we have seen that significantly reduces the effectiveness of an Agile approach. There is no “one size fits all” Agile process. Just like any set of practices, implementation of Agile must be tailored to fit the situation and context. For example, Agile teams responsible for developing high-risk core components of the software architecture might apply less-aggressive release schedules than Agile teams developing less critical pieces of the software system. Some Agile teams might pick a two-week iteration cycle where others might determine their optimum iteration cycle is three weeks. Agile is not a silver bullet but rather another “lead bullet” for the Program Management Office’s (PMO’s) and contractor’s arsenal. Think Big, Plan Big, Start Small, Deliver Quickly. That was a mantra for the teams I led delivering IT systems. I consider myself accomplished at stealing ideas from others and putting them to work in my life, but I can't figure out where I got that phrase from. Google searches lead me back to my project blog from Coast Guard days. If anyone reads this and knows the source, please let me know so I can give credit where it's due. I’ve repeated it many times and It has served me well. This week also marked the end to a non-IT projects I've been working on for five years. My role with the team evolved from full-time PM to part time SME as I took on work with other clients. You should all be proud of the work we did to start small and deliver quickly in the first six months. I had the privilege of speaking on the team’s behalf to [Assistant Administrator] Thursday and Friday last week. Thursday Mike and I briefed him on the results of the [——-] case study. Friday I got to share all that we’d accomplished in the four months since our last PMR. As I reflect on how far we’ve come since I briefed him in December, I’m just amazed at the progress. In December, we had lots of work that was partially done and lots of concepts that were coming together. In just four short months, the work was made real in our Security System Architecture Framework, or SSAF. Our work isn’t all done, but we’ve made visible progress, and we were able to put it to use to show real results. As I took a step back to think about the importance of our work, I’m convinced that we’ve taken the first steps in creating something that can fundamentally change the way the TSA does business. We have provided some tools and simple processes that can help decision­makers to be clear about what the important factors and data are in making a decision so they can be transparent about why they are pursuing a course of action. Then we’re using the SSAF to show the impact of alternative courses of actions. That’s pretty powerful stuff. Knowing WHY a decision is made and better understanding the IMPACTS is huge. What we’re doing is bigger than tools. This isn’t about Decision Lens and Tableau and Access. it’s about how we’re using those tools to help TSA think different. That’s where we’ll see the real payoff down the road. Granted, our problem domain is just a part of what TSA does... but it’s a pretty important part. Imagine if the way of thinking we’re promoting – structured, repeatable, and transparent – can start to take hold throughout the organization. Be proud. We started small. And we delivered. We delivered work that is making a difference. You’ve started to deliver a series of little things that will continue to grow into something great. I don't make New Year's Resolutions. For the past few years, I've used the time between years to do something of a personal retrospective on the year and choose three words that represent a theme to shape my goals and actions this year. My three words for 2014 are balance, appreciate, and matter.